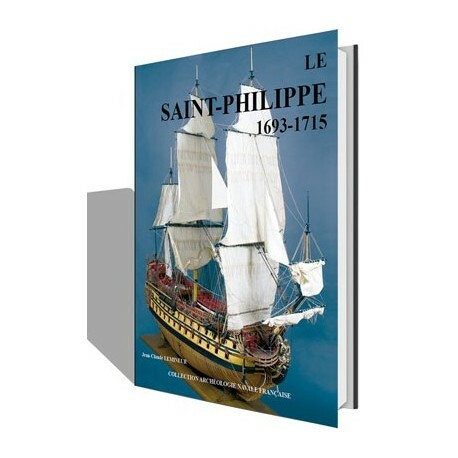 This monograph is dedicated to one of the most prestigious vessels of Louis XIV Navy. 45 large format plates showing the full description of the vessel. The monograph weighs 4.5 kg! 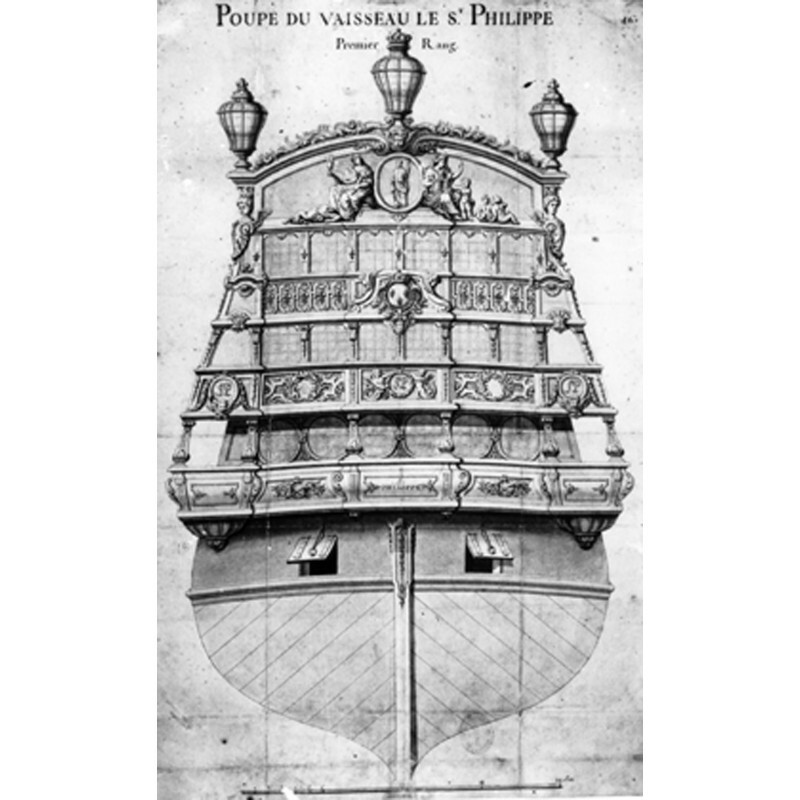 Among these new vessels the Saint-Philippe, built in 1693 by Francois Coulomb at Toulon, would have an especially rich career, under the command of illustrious offi cers. She was especially noteworthy at the battle of Velez-Malaga in 1704 under the command of the Chevalier d’Infreville but this campaign would be her last. 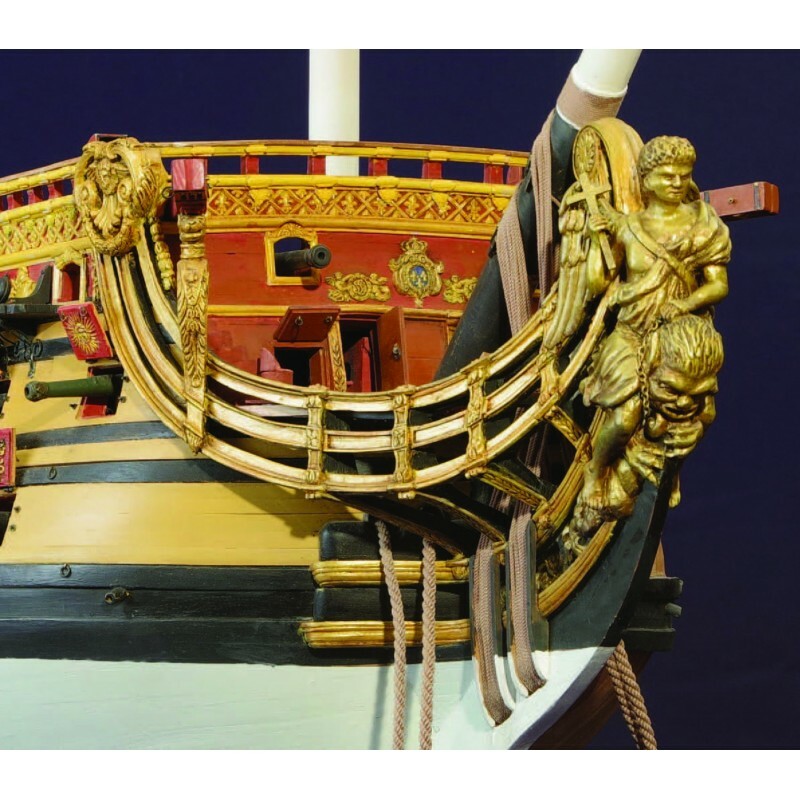 The rare nature of studies dedicated to Louis XIV’s navy, the prestige surrounding the vessel under study, the abundance of pictorial information and the rich nature of the numerous commentaries makes this monograph a matchless trove. 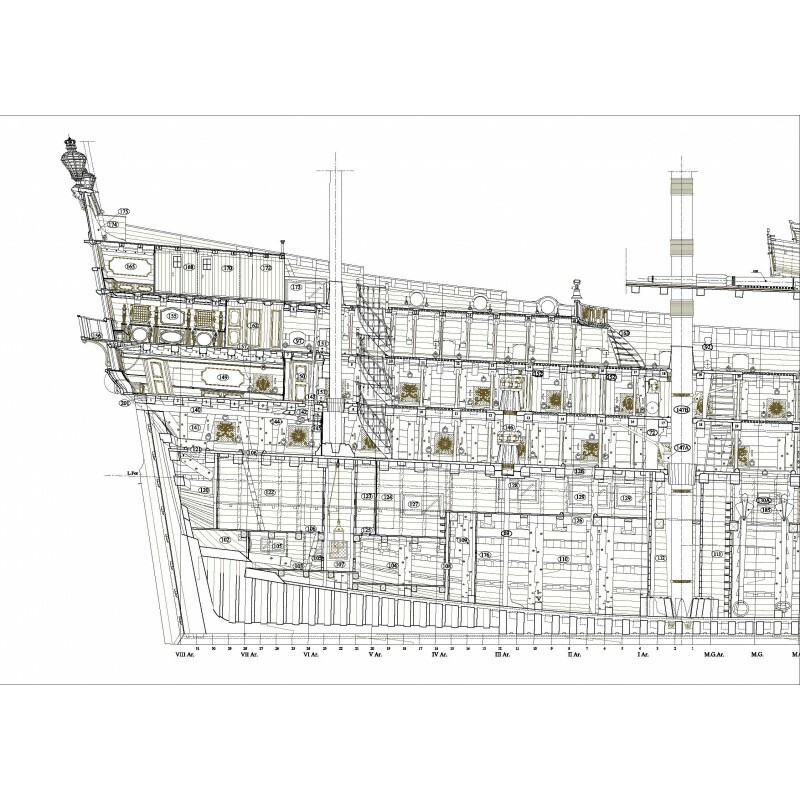 • 45 large format plates showing the full description of the vessel. (The sails and The Saint-Philippe under sail 1/96). 1.6 State of the Navy after 1692. 2.3 Soleil Royal 1669 – 1692. 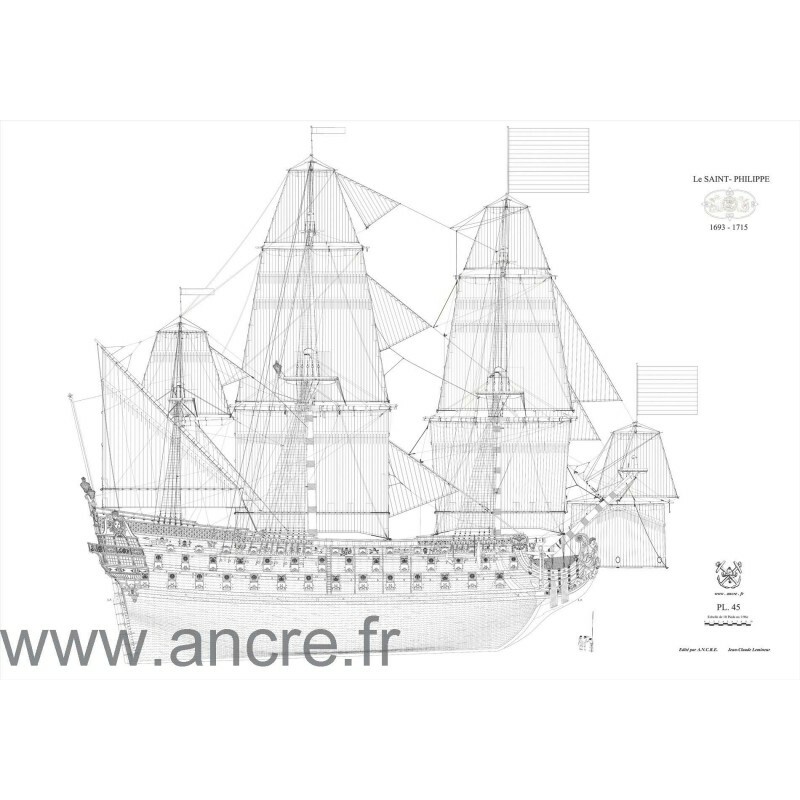 Chapter III - The Coulombs, father and son and the Toulon naval constructions. Chapter IV - Evolution of bronze guns casting. 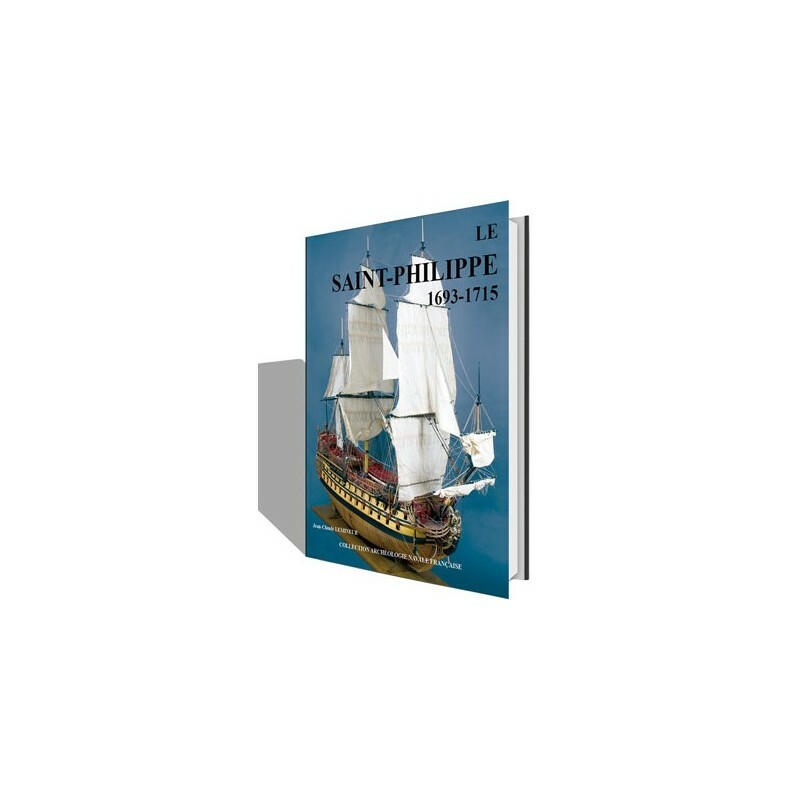 Chapter V - Summary of the Saint-Philippe’s operational career. 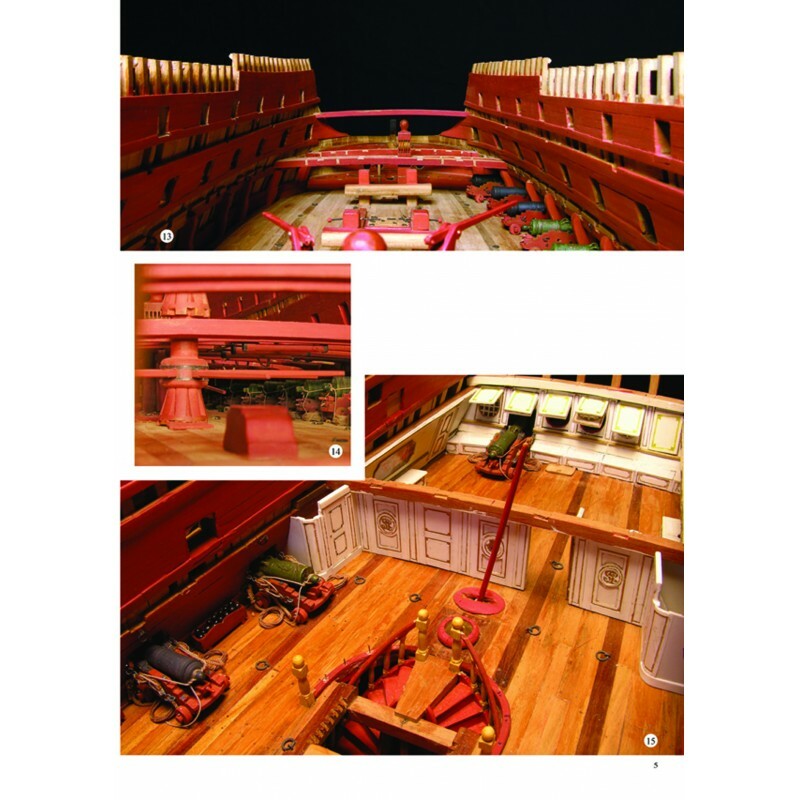 Chapter VI - Description of the timber structure. Construction of the vessel accompanied by 31 reducedscale plates. 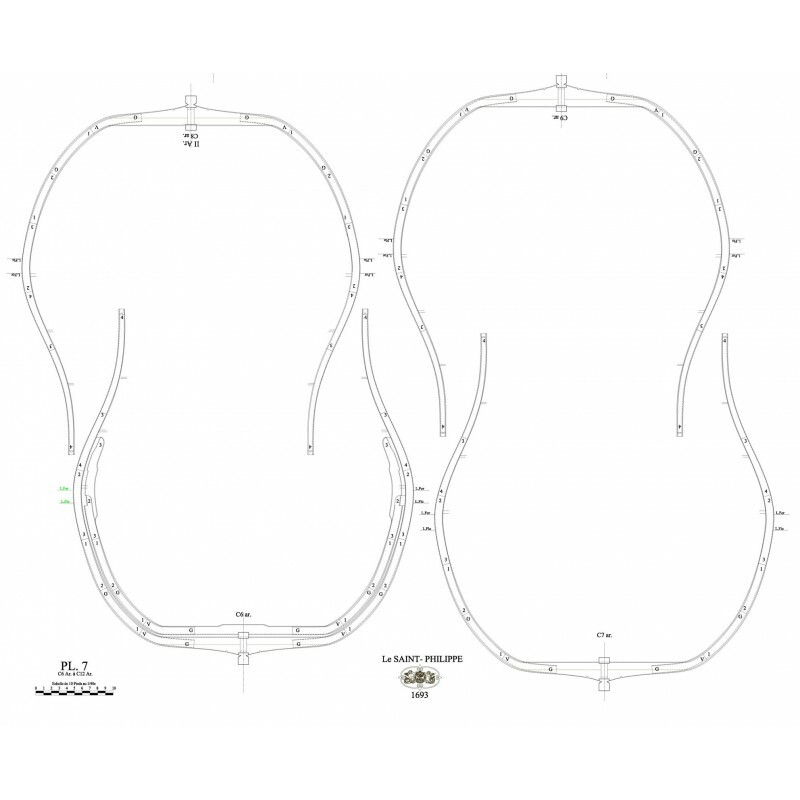 Chapter VII - Drawings and commentaries of the plates. Chapter VIII - Commentaries on photographs of models. Pl.6 to Pl.14 Profile of the frames.